Big thanks to our charter group this afternoon, we went the distance but it was totally worth it!! We had a few Humpbacks breaching, tail-lobbing and pec-slapping the water along with Common Dolphins and a few sea lions! 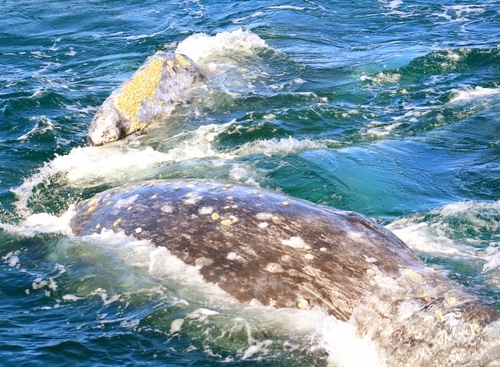 We also had 2 Gray Whales - one Southbound & one Northbound on our AM trip. Humpback whales were everywhere today out on the Indian! We had a total of 5 Humpbacks with atleast 500+ Common Dolphin in a feeding frenzy! 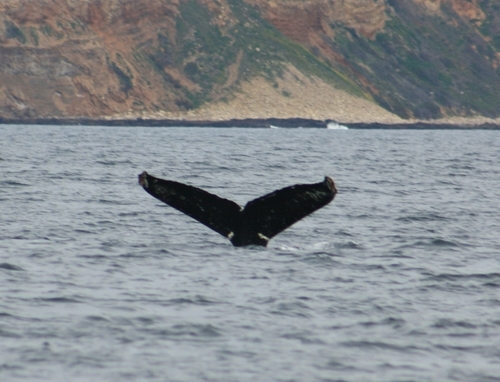 These whales breached, tail-lobbed and slapped at the water with their flukes. 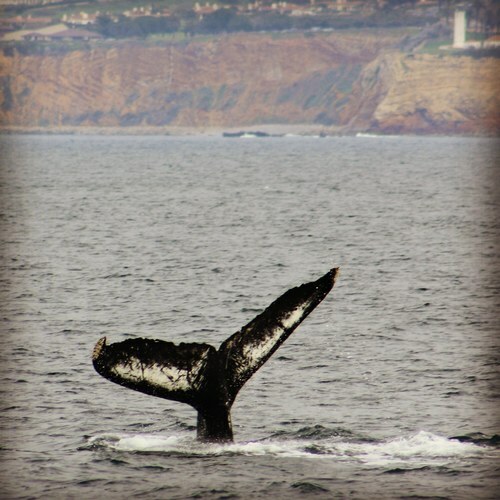 Tomorrow looks like the best day out of the week to go whale watching before the weather changes and the rain shows up! We just need a couple more people to make it out - so book your spots online at rbwhales.com ! 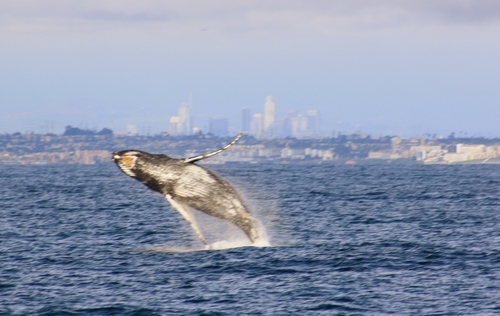 On the way home we ran into 2 more southbound Gray Whales, for a total of 6 whales for the day!